According to Senate President Aquilino “Koko” Pimentel III, former President Benigno Aquino II may now be summoned by an independent commission being proposed to look into the Mamasapano incident. “They should investigate objectively, follow the evidence kahit saan umabot. Kahit umabot sa doorstep ng former president (Even though how far it goes, even to the former president’s doorstep),” Pimentel said. “If you’re a former President, you lose your so-called immunity from suit,” the Senate leader added. 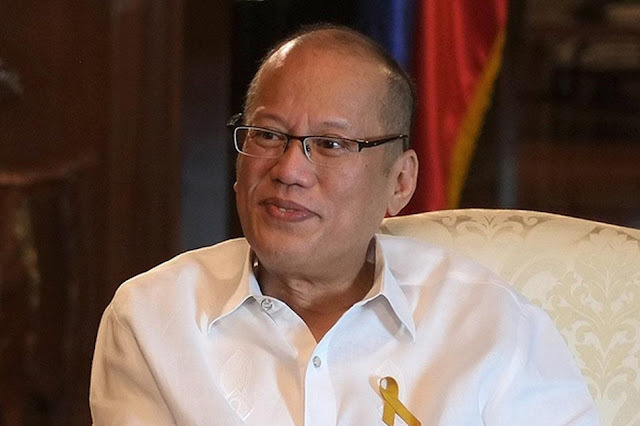 Aquino is responsible for the operation that led to the deaths of more than 60 people, including 44 police officers of the PNP Special Action Force, in Maguindanao. Senator Grace Poe said Aquino was accountable after he allowed the suspended Philippine National Police chief Director-General Alan Purisima to lead the operation. "As to the President, he is ultimately responsible for the Mamasapano mission," Poe said. "Siya na po mismo ang nagsabi noon, bilang Pangulo at Commander-in-Chief, 'Pasan ko naman po ang responsibilidad para sa anumang resulta, sa anumang tagumpay, pasakit o trahedya na maari nating matamasa sa paghahangad ng pangmatagalang seguridad at kapayapaan'," Poe said. “The buck stops with him (Aquino). If he can own up to it I’m sure the pepole would be less confused,” Poe said.